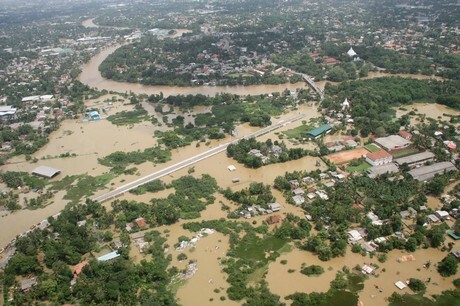 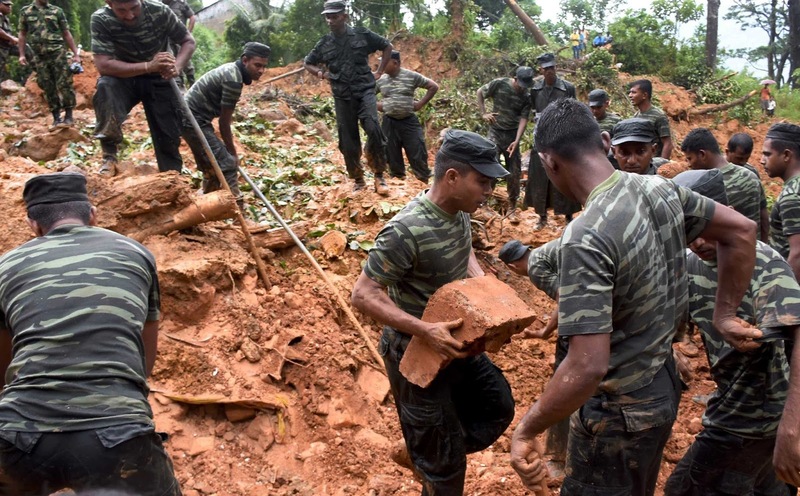 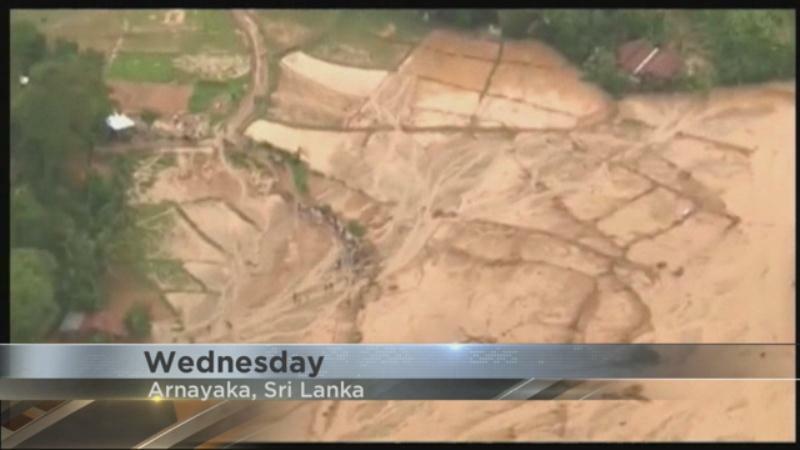 Heavy rain for 3 continuous days has caused devastating flooding and landslides across Sri Lanka. 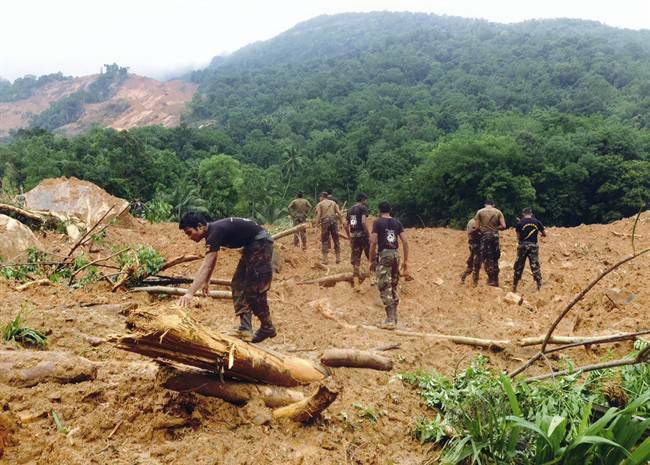 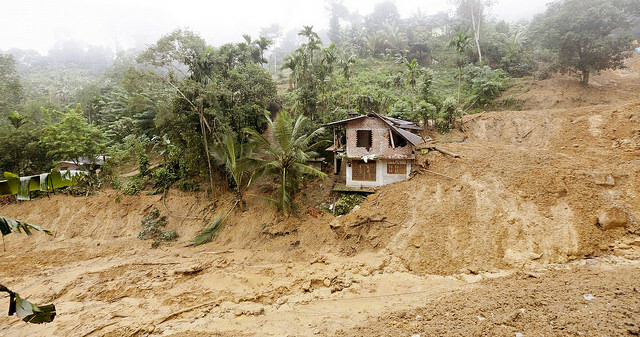 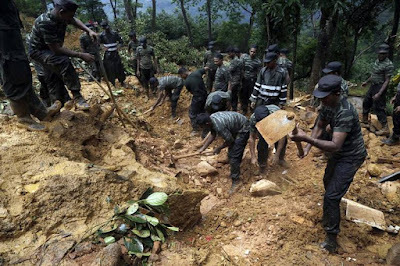 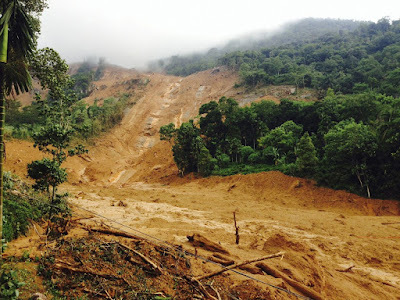 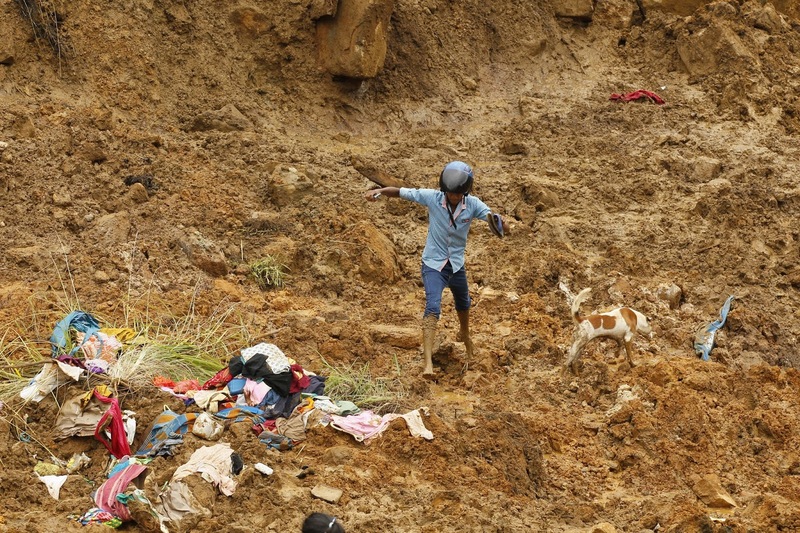 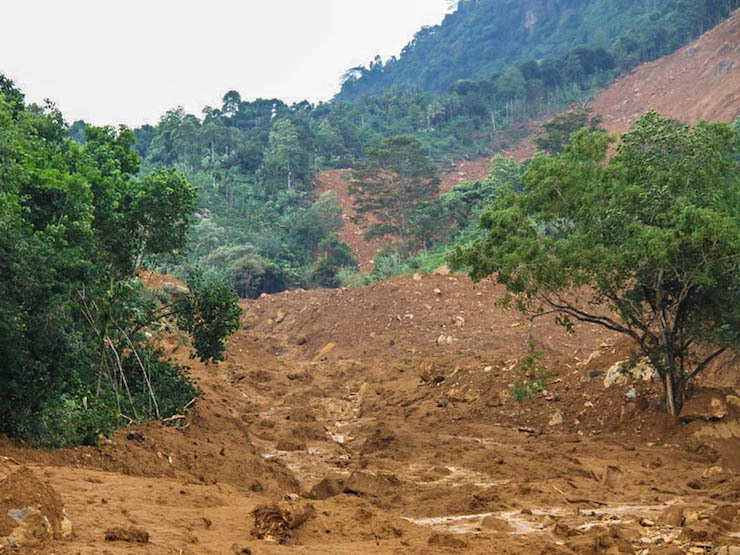 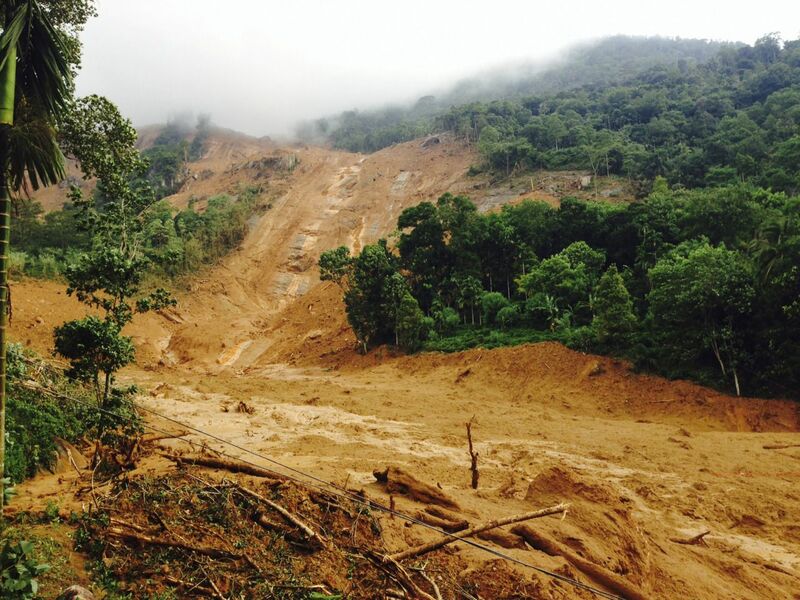 Over 350 mm of rain fell in a short 24 hour period sparking a massive landslide across 3 villages. 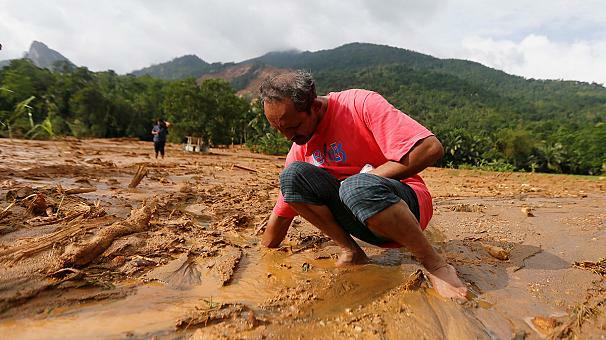 Nearly 500 families were feared buried in the mud. 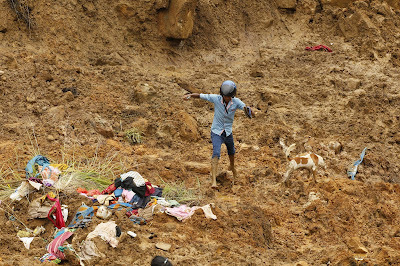 So far nearly 180 people have been rescued, and 58 have been found dead.